BILLY HIGGINS. Interview By John Cheetham. SHOTOKAN COMPETITORS. Lee Bindra and Tracey Phipps. VINCE MORRIS. 'THE IMPORTANCE OF KATA'. SENSEI KATO COURSE. Report By John Cheetham. KUGB SQUAD TEACHING COURSE. Report By John Cheetham. Here we are with issue 3 of the new magazine dedicated to the Shotokan style of karate. Judging by the tremendous response I can proudly say that the magazine is going from strength to strength. There are so many fine instructors in our style that there is no shortage of people to feature. In this issue I had the pleasure of interviewing Sensei Billy Higgins who was without doubt one of the best competition fighters this country has ever produced. Anyone who has trained with him will testify that he is also an excellent instructor with a very realistic teaching style. The importance of KATA is explained by sensei Vince Morris 4th Dan, author of 'The Karate-Do Manual'. Vince was for many years a student of Shiro Asano sensei. Not too much has been happening on the comps scene during the early part of the year but we do include coverage of some really superb Shotokan courses taken by two senior senseis; Andy Sherry 6th Dan (KUGB) and Sadashige Kato 6th Dan, the Chief instructor to the Shoto- kan Karate Kodokai. We are indeed very lucky in this country to have such a wealth of truly top, world class Shotokan instructors. 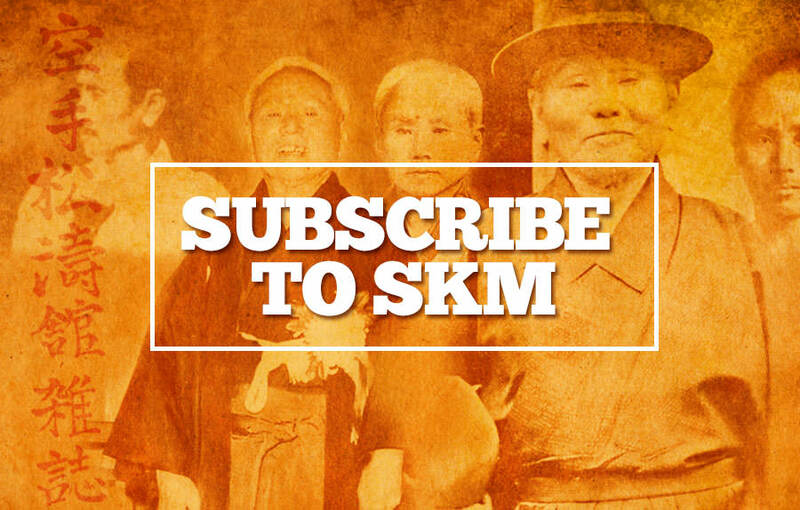 I sincerely hope you all enjoy SKM issue number 3 as much as I enjoyed preparing it. Thank you again for your support.